Received a degree in physics and mathematics from the University of Groningen in 1973. Completed a Ph.D. thesis on the basis of experimental work at the Nuclear Physics Accelerator Institute (K.V.I.) in Groningen in 1978. From 1973 to 1978, Wubbo Ockels performed experimental investigations at the Nuclear Physics Accelerator Institute in Groningen. His work concerned the gamma-ray decay of nuclear systems directly after formation and the development of a data-handling system involving design of electronics and programming of real-time software. He also contributed to the design and construction of position-sensitive charged particle detectors. While at the K.V.I. Institute, Ockels supervised the practical work of first-year physics students at the University of Groningen. In 1978, he was selected by the European Space Agency, as one of three European payload specialists (science astronauts) to train for the Spacelab missions, together with Ulf Merbold and Claude Nicollier. In May 1980, Wubbo Ockels began the basic astronaut training for mission specialist at NASAs Johnson Space Center, Houston, United States. 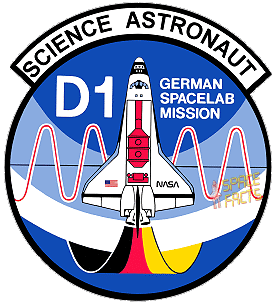 He successfully completed the training in August 1981 and joined the Spacelab 1 crew for training as a back-up payload specialist for the first mission of ESA's Spacelab. During the mission (November 28,  December 08, 1983) he served as ground-communicator and liaison-scientist for the crew on board STS-9/Spacelab 1. From 1986, Wubbo Ockels was stationed at ESA's research and technology centre, ESTEC, in Noordwijk, the Netherlands, where he supported human spaceflight activities. He later became Head of ESA's Education and Outreach Office in Noordwijk. During this time he also held a part-time professorship in Aerospace at the Delft University of Technology. From September 2003, in close coordination with ESA, he became full-time professor of Aerospace for Sustainable Engineering and Technology at the Delft University of Technology, the Netherlands, dealing with the exploitation of alternative sources of energy. Through the professorship Wubbo Ockels is involved in innovative projects such as the Laddermill and the Nuna solar powered car, twice leading a team of students to victory in the bi-annual World Solar Challenge in Australia in 2001 and 2003. He successfully completed MSP training as a member of NASA astronaut class IX, 1981 Wubbo Ockels was alternate PSP STS-9, 1983 and nominated by ESA as the second candidate PSP for IML-1, 1985; stationed at ESA's research and technology centre, ESTEC, in Noordwijk, the Netherlands, where he supported human spaceflights activities, 1986. 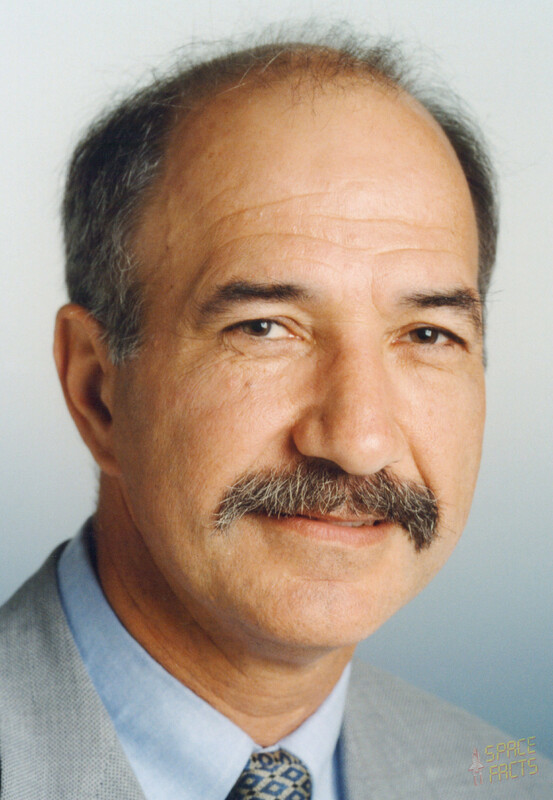 He was member of the prime crew for the Spacelab D-2 mission, but the new safety rules after the Challenger accident (a maximum of seven crewmembers) prevented him from flying, In 1988 he was nominated by the Investigator Working Group for IML-2 as a PSP and unanimously supported by the ESA member states in a letter to NASA for a second (European) PSP on that mission, 1992. Wubbo Ockels was one of six ESA candidates for the EuroMir flights, but was rejected because of a minor medical problem, 1993. He recovered of a severe heart attack, 2005.